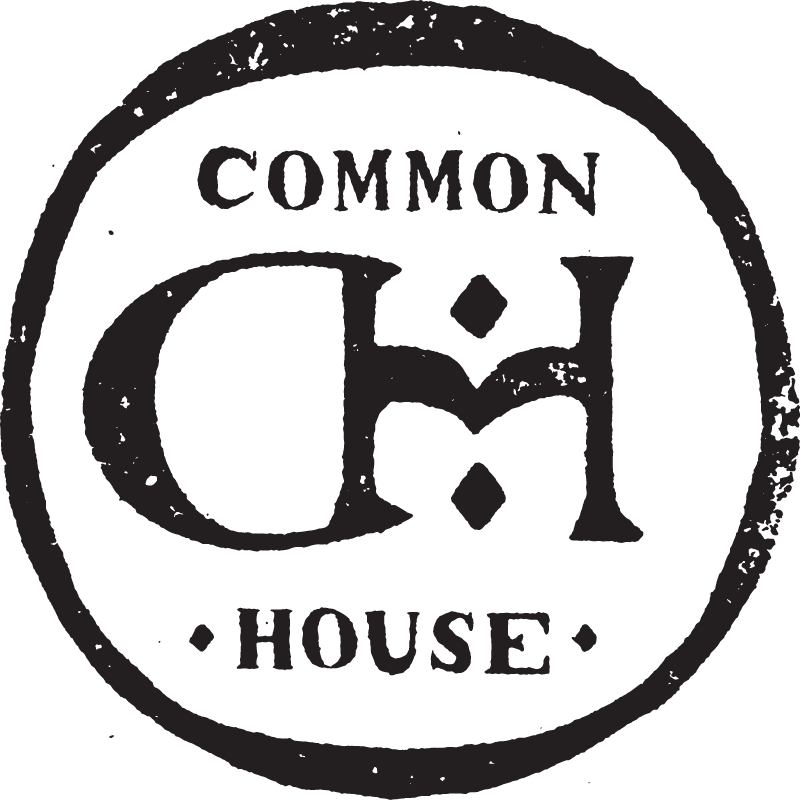 Common House hosts a variety of programs from social to educational, and offers partnerships and perks with our favorite brands and services. Ninety-six square feet of musical transcendence. View all past sessions here. Street Food Sundays is an open-to-the-public informal dining experience. Every month we partner with a new guest chef and raise proceeds to benefit a charity of their choosing. We make it easy to give back… Once a quarter we invite a local non-profit to join us for brunch and share our proceeds from the event to support their important causes in our community.